Pediatric dentistry is one of the primary specialties of Dr. Huang at our Upland office. 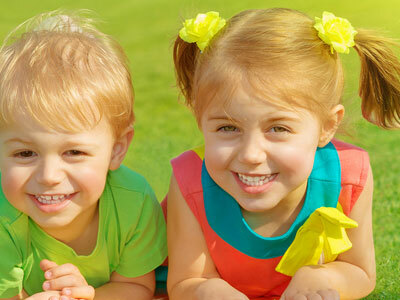 It covers all aspects of dental care for children, from their first birthday to adolescence. 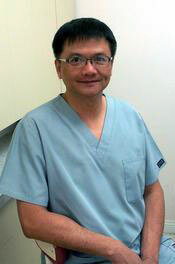 Dr. Huang is a virtuoso in children’s dental care. He has years of experience practicing dentistry in an environment that is centered on meeting the needs of children. He recognizes what children require when it comes to having an enjoyable and memorable dental experience. He is trained in analyzing children’s teeth and recognizing the next step to ensure they enjoy a healthy smile throughout their childhood. An exam will be performed to evaluate your child’s teeth, condition and oral health. The growth and development of specific teeth will be checked to ensure everything is progressing naturally. If any abnormalities are detected, we will recommend the most appropriate treatment plan. Our goal is to create a fun dental experience that will be educational and memorable for you and your little one!